Female Hands Playing A Computer Game With A Game Joystick. Lizenzfreie Fotos, Bilder Und Stock Fotografie. Image 117834049. Standard-Bild - Female hands playing a computer game with a game joystick. 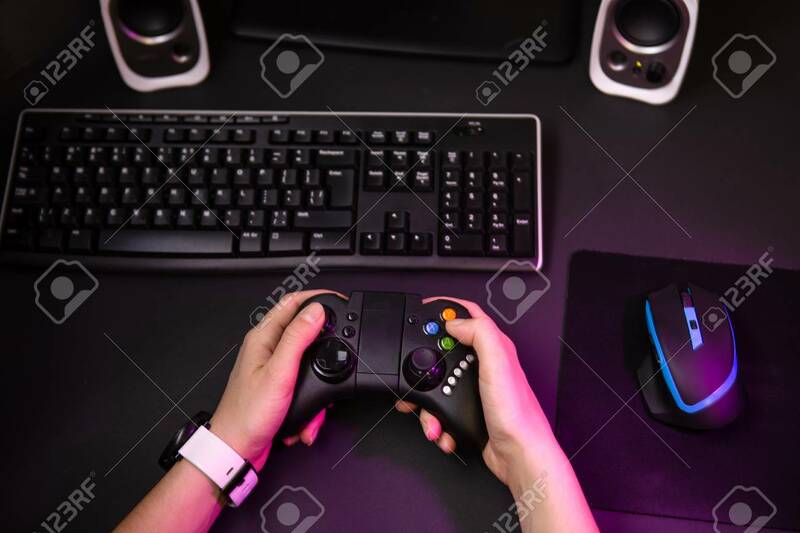 Female hands playing a computer game with a game joystick.